Thursday night. One of the more popular events for the over 21 crowd. Out at Mt. Pleasant, Howard County Conservancy picnic grounds. 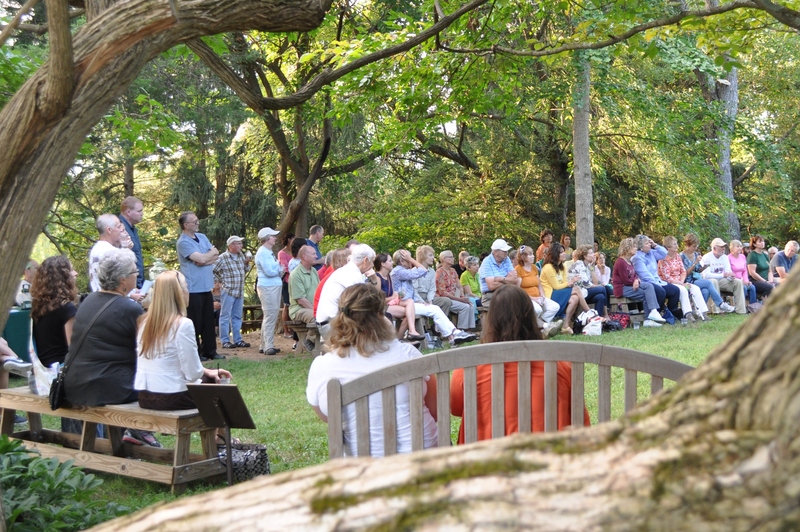 The second in the series of annual “cocktails and nature” themed events. 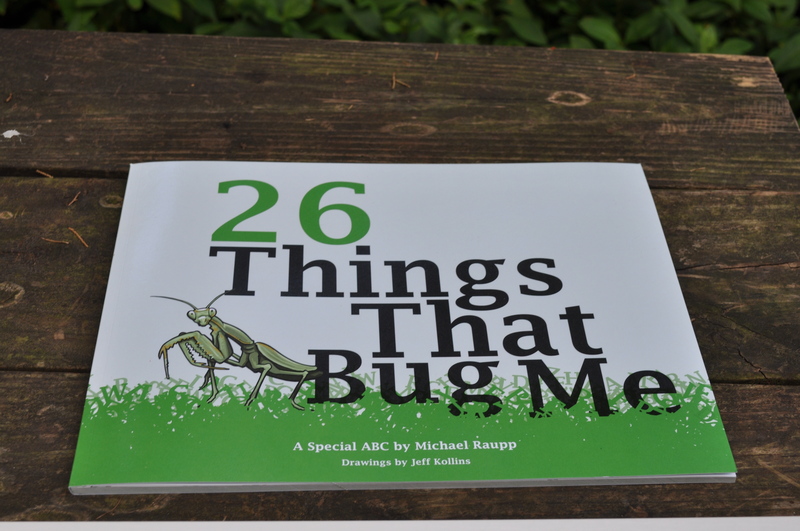 Dr. Mike Raupp, the bug man, famous in this area for his vast knowledge and enthusiasm for all things buggy. 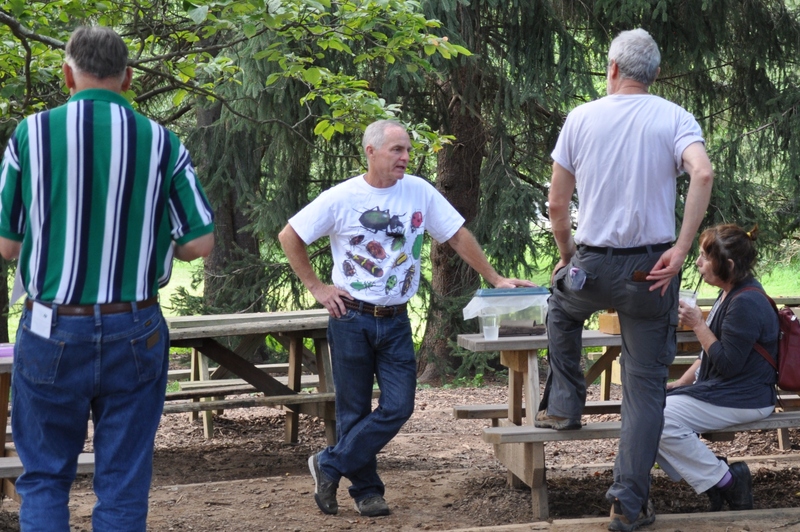 Dr. Paula Shrewsbury is also presenting and she and Mike will be leading an informal walk through the meadow trails to search for interesting bugs, bees and butterflies. This year the theme is Bugs and Brews. Heavy Seas beer is available to enjoy. The event is free. The beers will be a nominal charge. You don’t have to imbibe to attend, but the beers are excellent. This was last year’s crowd. As I said, this event has been a big success. Thursday night we hope to see all of Mike’s fans, and lots of beer lovers, too. 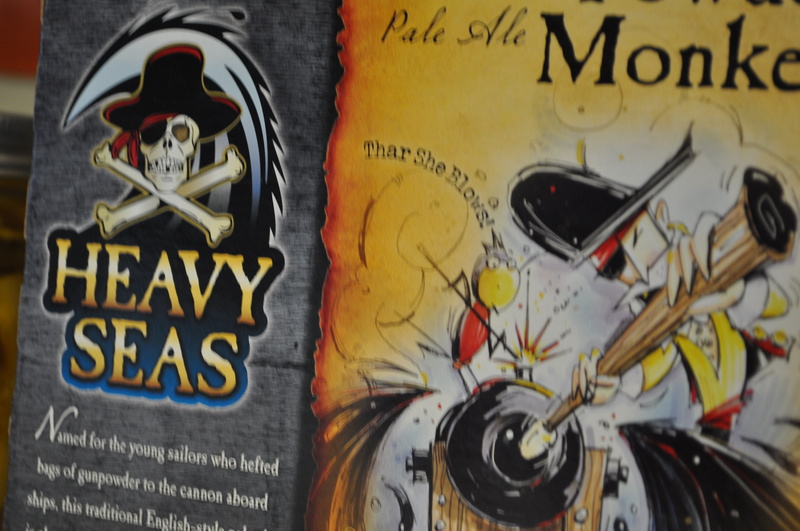 For those of us who have been here a long time, Heavy Seas Beer is the very popular craft beer company started by Hugh Sissons. Sissons opened in Baltimore back when I was a newlywed with Baltimore roots. A pub we visited on our trips to the Inner Harbor. It’s still going strong and held by Sissons’ family members. Come join us. Six PM is the starting time of the event. Have a beer. Talk to Mike and Paula. See what interesting insects they bring to the party. August 25th. Posted in Hobbies, Howard County, Local Businesses, Locavore, Nature, People and tagged beer, hobbies, Howard County, howard county conservancy, local businesses, Locavore, nature. Bookmark the permalink.